This cute Fevermates stick on thermometer lets you know your child’s temperature at a glance when they’re sick. 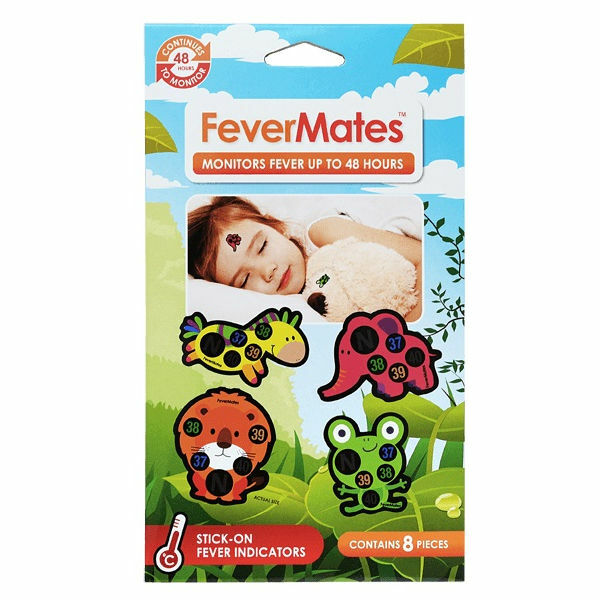 These cute Fevermates Stcik On Thermometers are a quick and easy way to monitor your child’s temperature when they are sick. 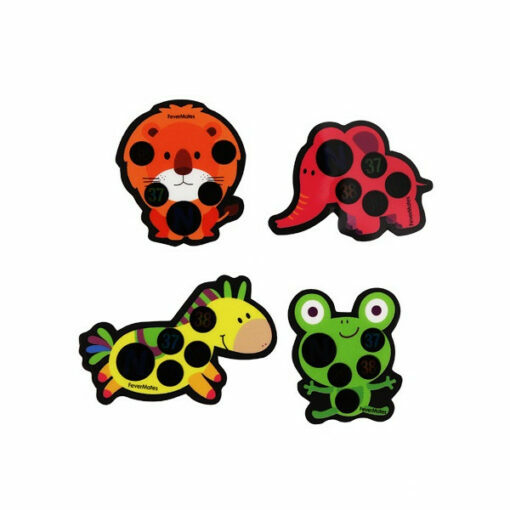 The thermometer are cute and colourful animal shapes so kids love them. Stick it on your child’s forehead, chest, under arm or shoulder blades to tell their temperature at a glance. 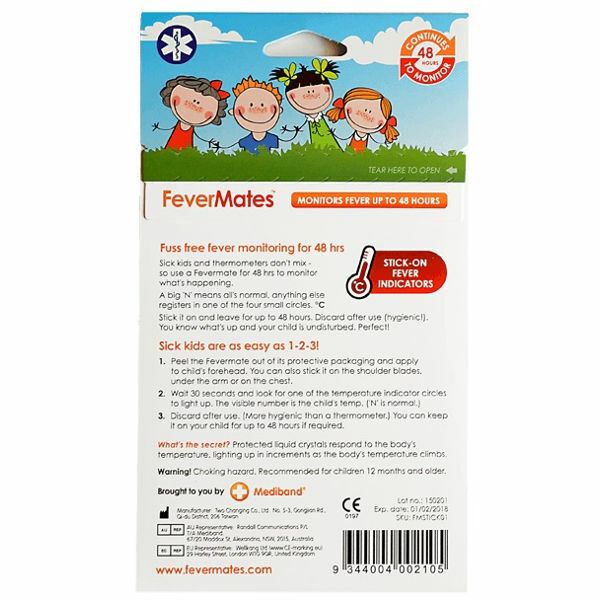 Shows your child’s temperature quickly without disturbing them. N.B. : If applying to a child 36 months or younger, must be supervised at all times while applied. Keep packaging and contents away from young children.